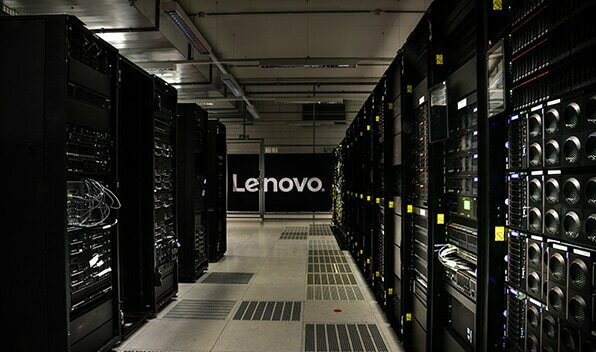 At Lenovo, we know that hyperscale users are different from other enterprise customers. You need to deploy rapidly on a massive scale, you need customized hardware at an extremely aggressive price, and you need it fast. Lenovo's hyperscale experts will help you meet these and other goals. We have dedicated teams of people with extensive technical and business expertise who will collaborate with you to establish a mutually beneficial relationship. Lenovo hyperscale architects will provide a proof of concept that you can test and validate in your own environment. 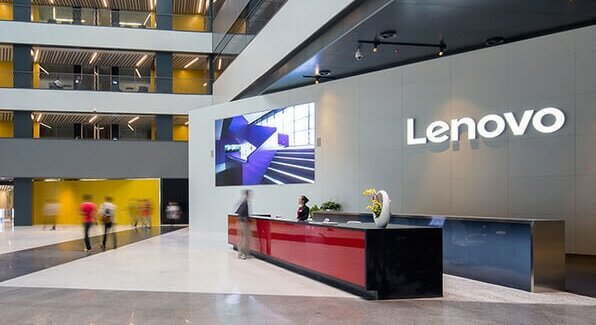 Then Lenovo's engineers will design, test, validate, and qualify the product in-house.